Wendy Mass is the New York Times bestselling author of The Candymakers series and many other novels for young readers, including the Schneider Family Book Award-winner A Mango-Shaped Space, Jeremy Fink and the Meaning of Life (which was made into a feature film), Every Soul a Star, Pi in the Sky, the Twice Upon a Time series, and the Willow Falls series that began with 11 Birthdays. She and her family live in New Jersey. 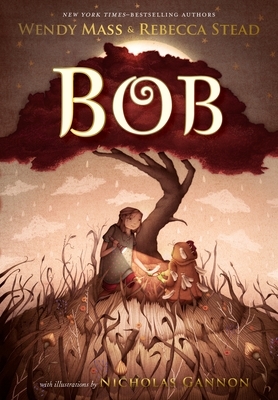 Nicholas Gannon is the illustrator of Bob.